The international association of lawyers for the creative industries, ialci, is a great networking tool for entertainment lawyers. Not only does ialci provide insightful and up-to-date knowledge and know-how about issues of paramount importance to the entertainment law profession, it also is a great networking channel for its members, all part of the entertainment legal sector. Indeed, ialci publishes some news, articles and books relevant to the entertainment law profession, and organises many events which allow its entertainment lawyers to meet up on a regular basis, in fun and friendly environments and settings. 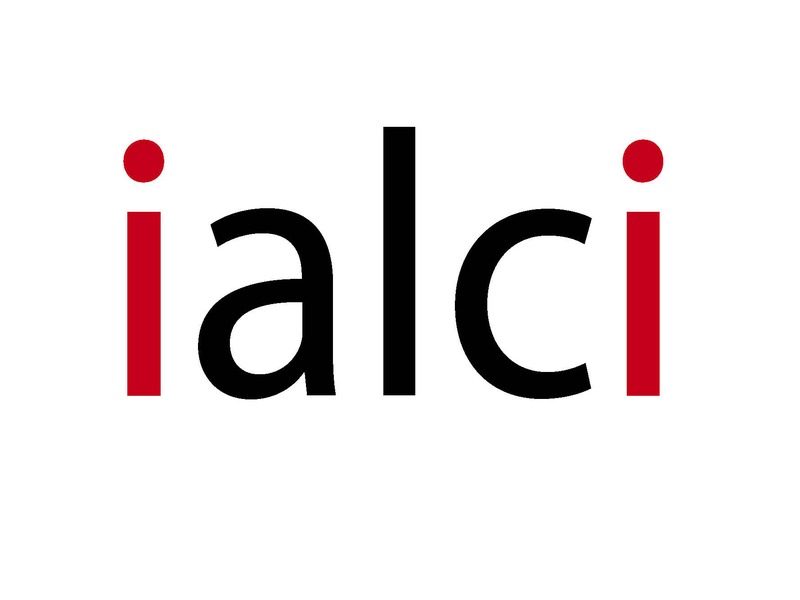 ialci also produces and displays some top webinars and Massive Online Open Courses (MOOCs) for the entertainment law profession, free of charge. ialci is a truly global organisation and network for the entertainment law profession, a fact which is reflected in the makeup of ialci’s executive committee. Please find below the list of ialci members who are part of its executive committee. All lawyers on ialci’s executive committee belong to the entertainment law profession. If you would like to become a member of ialci, a great outlet and network for the entertainment law profession, then please fill up ialci membership form. Also, we are currently looking for more ialci members, who all work in the entertainment law profession, who would be willing to sit on ialci’s executive committee, in order to enlarge ialci’s worldwide network of practitioners in the entertainment law profession. All ialci members can apply by filling up ialci contact form.